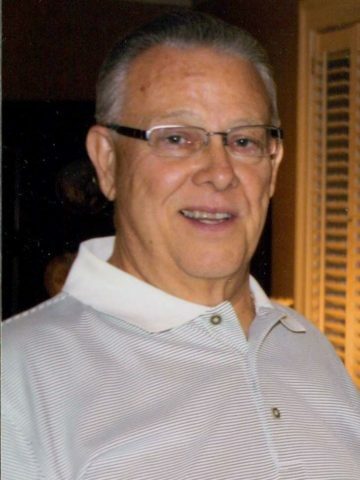 Mr. Terry Lee Lamberth age 71, of Hendersonville, TN, passed away on Sunday, February 11, 2018. Mr. Lamberth was born in Springfield, TN, on June 8, 1946, the son of Nolan Lamberth and Dorothy Evans Lamberth. He served in the Army National Guard for six years and retired from Dupont after forty years of service. Mr. Lamberth was an avid Vanderbilt fan and enjoyed playing golf and bowling. He liked antique cars and trucks. In addition to his parents, Mr. Lamberth is survived by his wife, Sara Kemper Lamberth, to whom he was married on May 28, 1966 and a son, Tracy Lee Lamberth. Entombment service will be held Wednesday, February 14, 2018, at 1:00 P.M., Sumner Memorial Gardens. Gathering of Family & Friends will be held Tuesday from 2:00 P.M. until 8:00 P.M. and Wednesday from 11:00 A.M. until 12:30 P.M. at Hendersonville Funeral Home. Our sincerest condolences, continued prayers for all who knew and loved him.